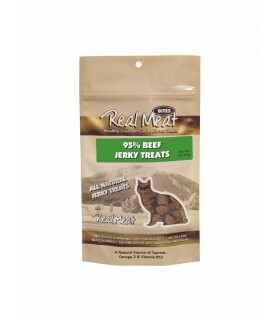 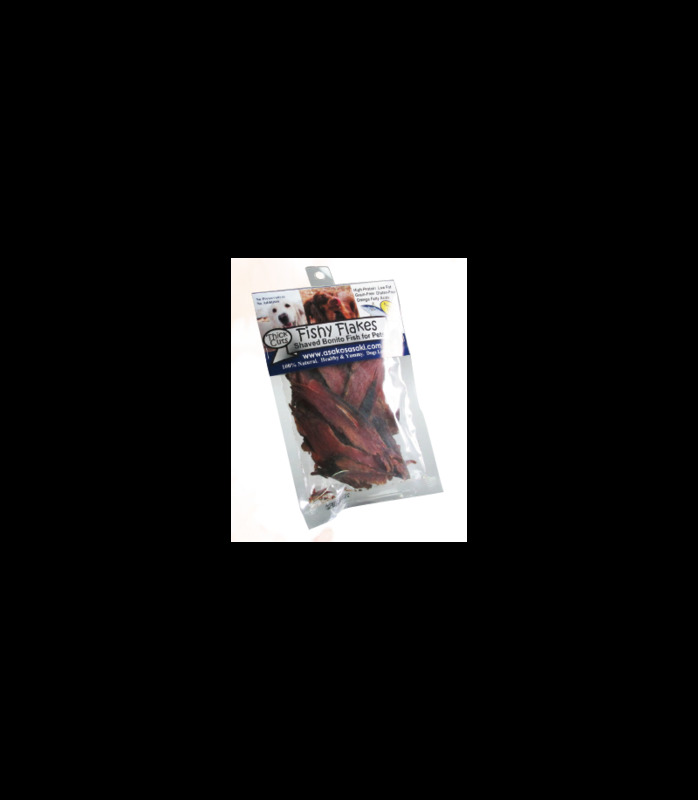 The Real Meat Company our jerky treats are 95% meat, no added colors, preservatives or fillers. 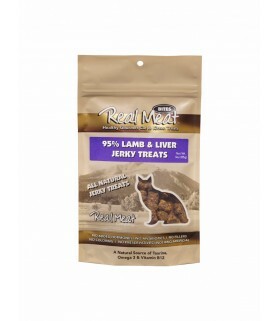 Made from the finest free range grass fed meats available with no added hormones or antibiotics. 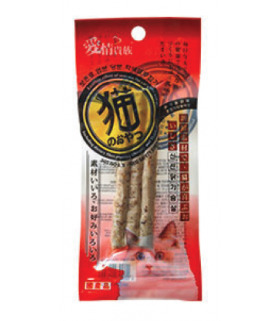 Catnip is famous for generating excitement in cats. 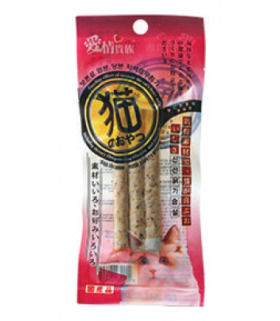 JANP catnip enhances your cat's play mood with lesser mess and twice the fun.It also has bveen known to aid cat's digestion and prevent hairball build-ups. 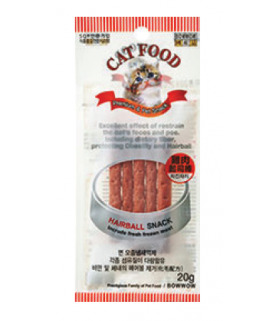 Typical behaviours observed in cats include rolling, chin rubbing and licking. 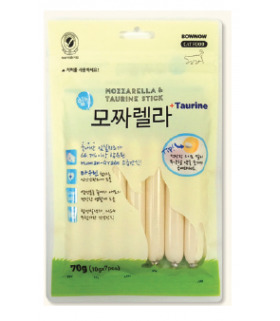 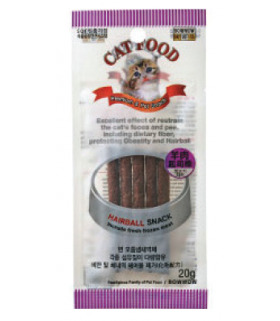 A premium nutritious-snack that contains heart-healthy TAURINE with essential-amino-acid and MOZZARELLA with wealthy protein, calcium, vitamin A and vitamin B2. 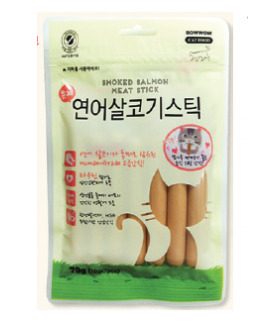 A premium snack made of sh containing wealthy DHA, EPA, Omega-3 fatty acids(Unsaturated Fatty Acids). 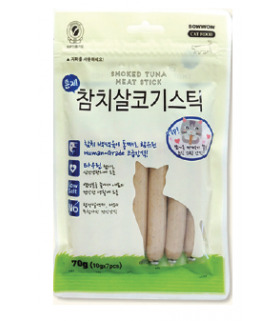 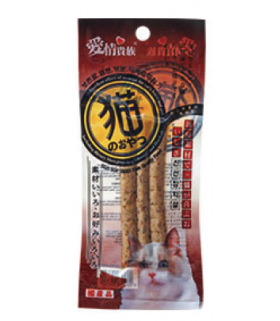 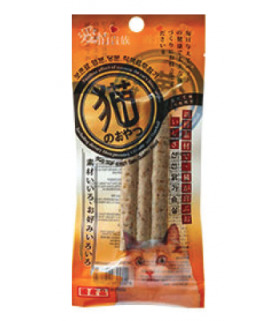 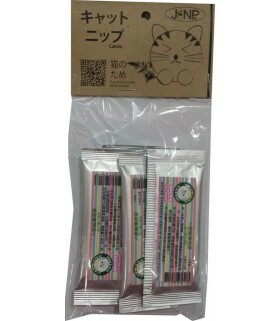 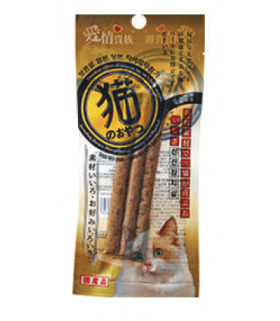 It is a functional food for cats containing heart-healthy TAURINE as essential-amino-acid. 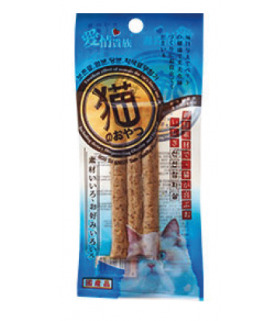 Formulated the enrichment marine flavor and high nutrition. 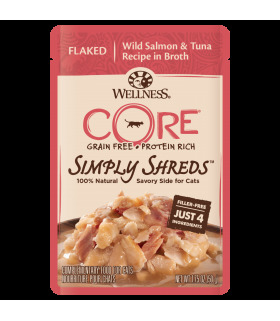 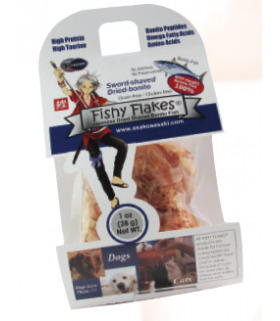 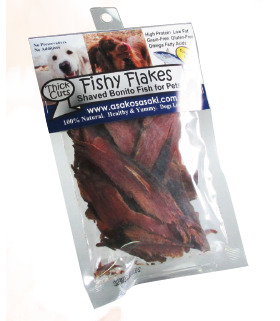 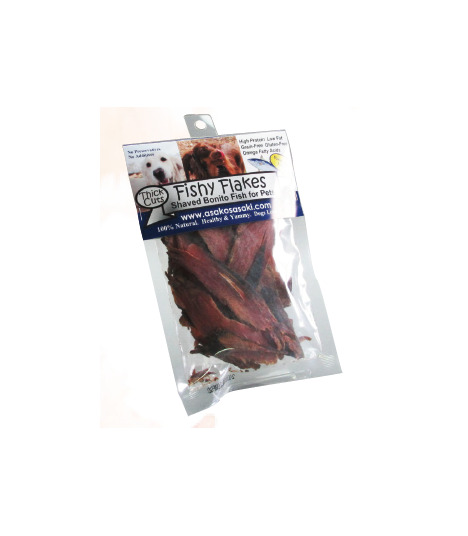 This product is low in fat, salt, and calories, and in high omega3 fatty acids(EPA,DHA). 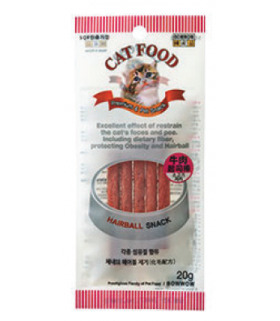 Has additional extracts that restraints the smell of cat's feaces and pee. 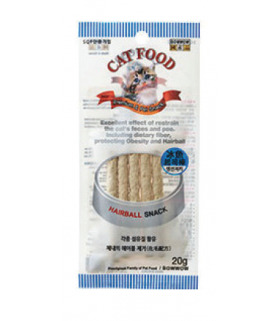 Also contains fiber that supports the removal of hair ball easily. 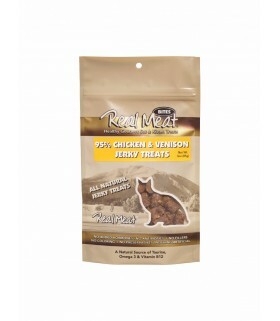 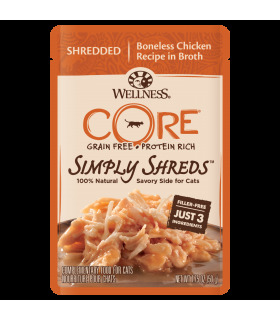 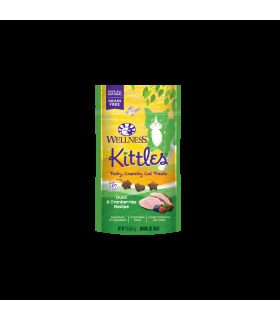 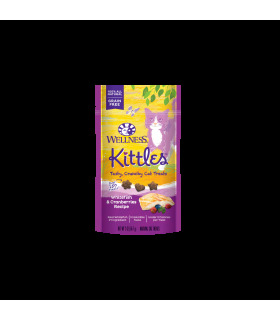 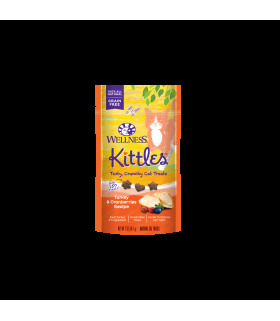 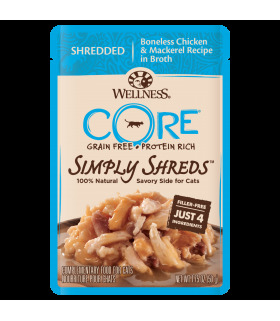 Your cat will love chewy cage-free, antibiotic-free chicken treats! 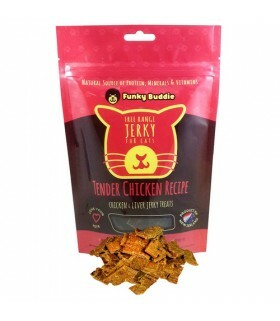 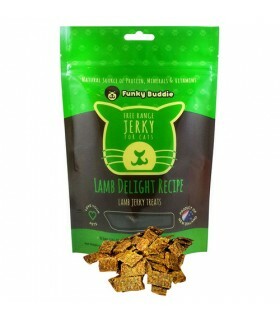 Funky Buddie lamb jerky for cats is free-range, grass-fed meat, free of antibiotics and hormones.